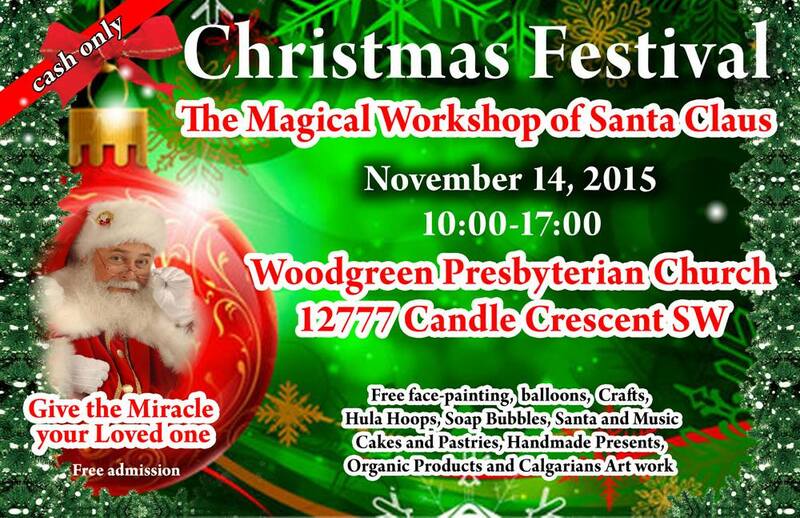 Fair will be held on November 14th from 10.00 AM to 5.00 PM in a warm and cozy church facility. More than 30 of our participants will present their work creations: there will be unique and one of a kind hand made dolls, crafts, vases, home decor, paintings, cute toys, organic soaps of own production for every taste of many colors, all that can become a memorable Christmas presents for your loved ones, and also children’s books, chic scarves, European clothes and so much more. Many participants will offer customers the opportunity to try their home made cakes, pies, dumplings and other delicious creations; we will organize a free show for you and your your children so that no one gets bored at our fair: you will see a performance of a unique Nikulin circus artist Mary Chekmareva, you will plunge into the fountain of giant soap bubbles. You will hear the melodious Russian folk songs and see amazing ballroom dancing, Kateryna Magas will give your child a memorable toy made out of balloons and a happy professional face painting of your child’s favourite fairy tale character, your children will see a puppet-play, and , of course, Santa will appear, with whom you and your children can make a memorable photo! At our fair-festival will be held a children’s drawings contest where your child can participate and get a gift for one of the first three prizes. Also at the fair we will be running a fundraiser for our fellow countrymen, the Makowecky family, residents of Montreal, QC, who were recently involved in a horrific accident in Munich, Germany, when their car got hit by train. Our fair’s children’s show schedule will be presented on our Facebook page a week before the fair, on November 8, 2015. We will be happy to see you all at our event and will look forward to it!!! Give the Miracle your Loved one!